Delmar is our crown jewel. 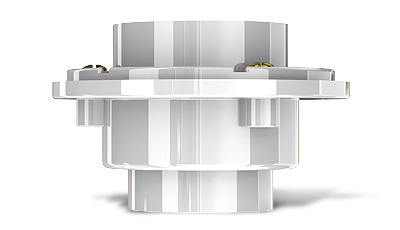 It is the perfect combination of unique modern design and the highest quality you will find in the industry. 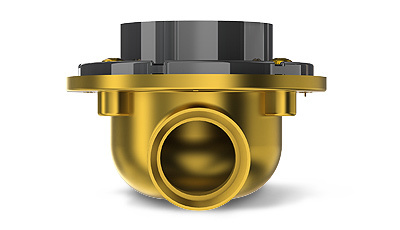 Delmar offers you the only line of drains made entirely of Stainless Steel Marine 316 from top to bottom for unmatched corrosion resistance and minimum maintenance. It gives you the most design versatility. 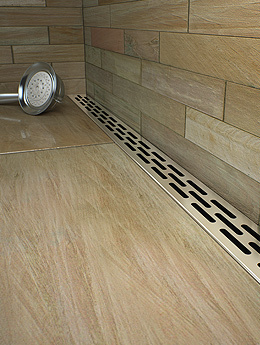 It offers you the opportunity to choose or combine linear and center shower drains according to your preferences. Also, you can choose any of the five designs patterns including the “tile-in” option of surface material in the center channel for a seamless look. 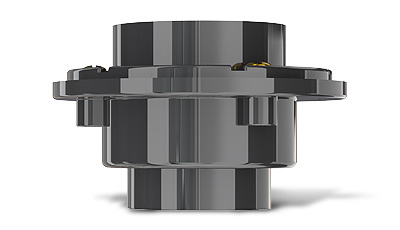 Available in several sizes and finishes. 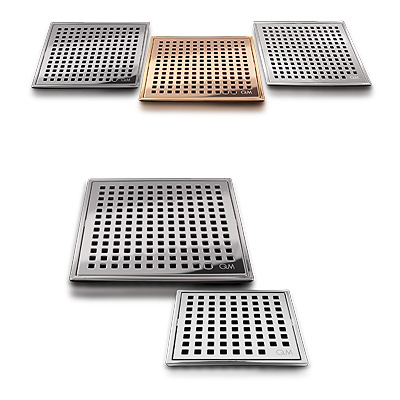 Lagos is our line of center shower drains that allow you to enjoy a unique modern design in showers that require a centrally located, four-way pitched drains. 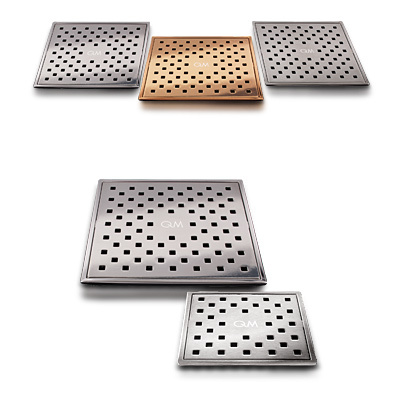 It offers the most cost effective way to access the high quality that only grates made of stainless steel Marine 316 can provide. 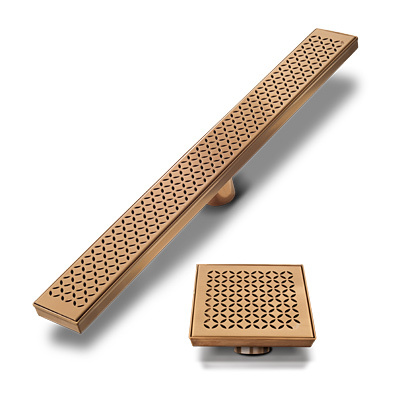 Choose from two designs each available in three finishes and two sizes. QM Drains require a Top (Delmar or Lagos Series) and an Underbody to complete the installation. Each are sold separately. 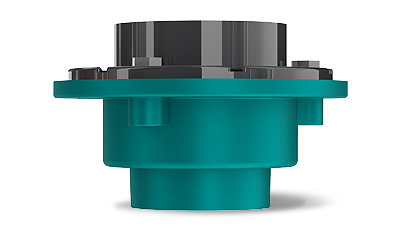 Choose your Underbody type and configuration based on your DWV (Drain, Waste, Vent). Below is our complete assortment of high quality Underbodies in various sizes, materials and configurations.